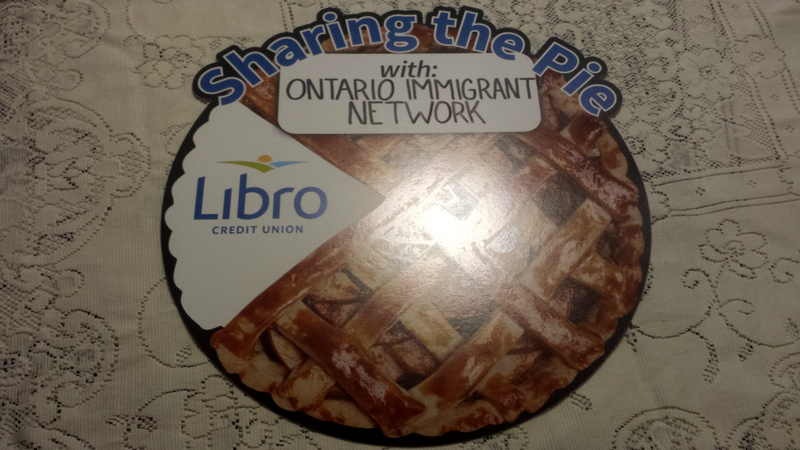 Before I get to the exciting news, on behalf of Ontario Immigrant Network and the communities that we serve, I need to say this: Thank You Libro Credit Union – for selecting OIN from a long-list of very worthy causes, and for recognizing the role that you can play in a very important issue: financial literacy and entrepreneurship for both Canadian and newcomer youth. In early 2015, the OIN team wanted to find new ways to serve communities and populations in need in a lean, sustainable manner. Many ideas were discussed, and above all it was important to build on the expertise that OIN has been building since 2009. As discussion continued, we finally landed on the FLY (Financial Literacy for Youth) App. Technology is not new to OIN, but a project like this did require some new key partners to make sure that it would be successful. First, we needed a partner with expertise in reaching ethno-cultural populations en masse. Viva Canada has an excellent track record of doing just this, through publications and cultural events. Second, OIN needed trusted partners with the technical skills required to build an app that could reach leading platforms. This is where Web Alchemists and Mika Software came to the table. 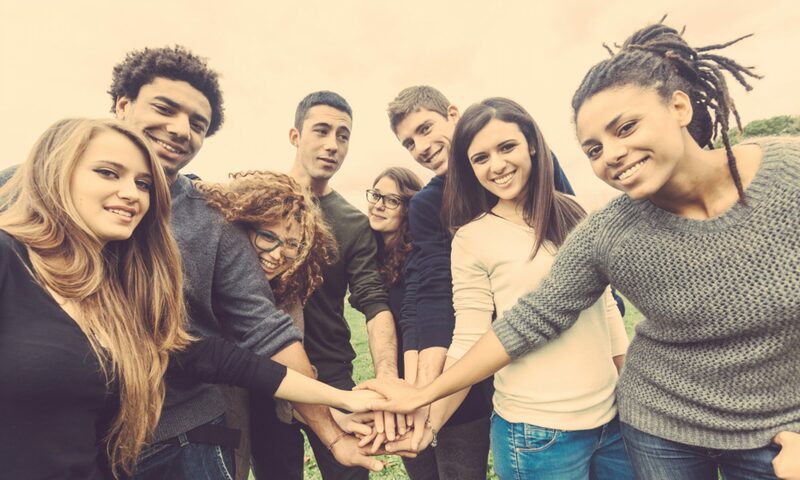 OIN worked with its key stakeholders to start detailing the features that would be expected from an app that would make financial literacy and entrepreneurship resources accessible, engaging, and fun to youth. This process was painstaking, and led to some great ideas. You can view the preliminary results here. The partners that have come together to assist us are impressive, but this in itself was not enough; the final piece of the puzzle was a trusted partner who could understand the importance of our vision, and that would be willing to financially support a shift within our organization. This is where Libro Credit Union demonstrated support for our work by selecting OIN as a successful applicant in its Prosperity Fund Grant. Thanks to Libro and its selecting committee, OIN was awarded $19,800 which will be used to fund the initial release of its FLY App. Rodolfo Martinez (OIN) and Bartlomiej Mika (Mika Software) were fortunate enough to receive the good news in person on October 21st, 2015. We received our piece of this great pie (pictured below) as well as some delicious, locally baked pie! Thanks again Libro – we won’t let you, or our youth, down. Previous PostPrevious Why did you become an Entrepreneur?